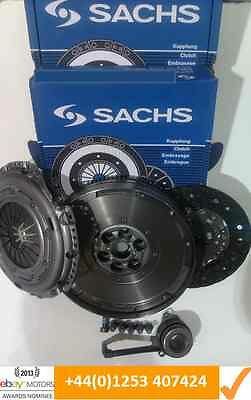 This is a direct replacement for your current clutch and flywheel with no modifications required. This replaces whatever brand that was previously fitted as a direct bolt off, bolt on replacement. We are flywheel and clutch specialists and can supply any brand at the very best Worldwide price.